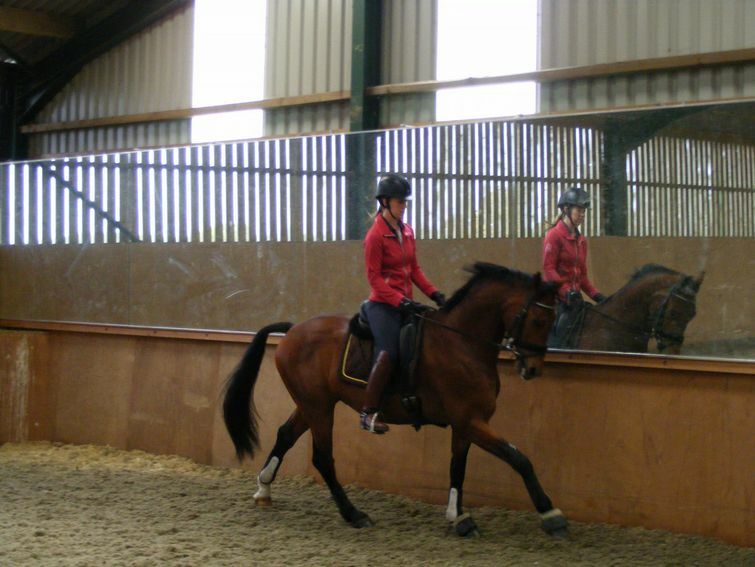 Biddlecombe Arena Mirrors will help you improve riding and perfect your horses movements. Whatever your level or discipline our mirrors will really make a difference. We provide the highest quality bespoke arena mirrors.